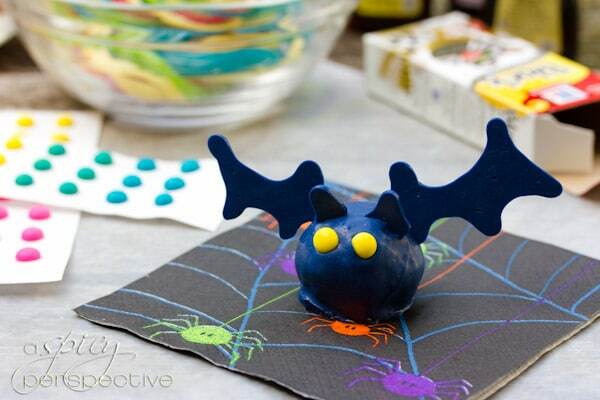 Cake Truffles are pure fun, but these creepy crawly cake truffles cause Halloween Dessert making to be wickedly entertaining! Every October we spend a substantial amount of our family time in the kitchen, brewing up ghoulish treats for Halloween. As far as the kids are concerned, the spookier or more grotesque our Halloween dessert looks, the better. 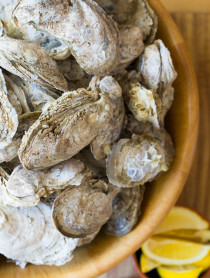 That is, as long as they are tasty on the inside. I like to look for inspiring ghastly-goodies online. This year McCormick Spices is offering a hoard of devilish treats to tempt your taste buds on their website. 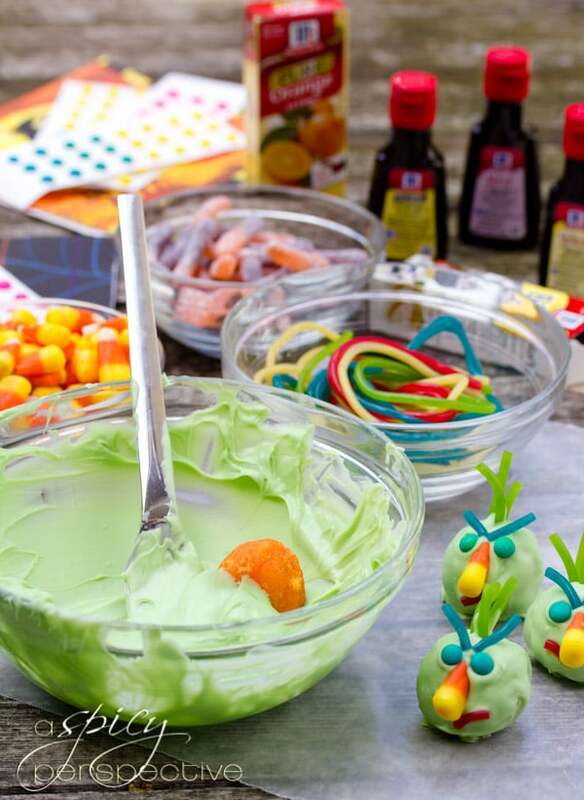 We tried these Creepy Crawly Cake Truffles this week and were amazed at just how easy and fun they were to make. These cake truffles are flavored with orange and marshmallow cream. 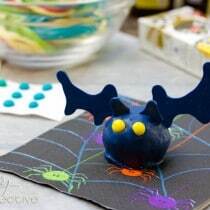 They are then covered in colored candy melts, and decorated with candy to make grim and gruesome creatures of the night. We piped extra candy melts to make bat wings and ears. 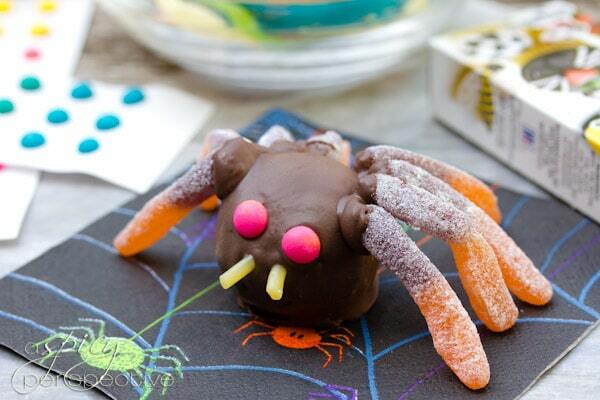 Creepy Crawly Cake Truffle are a Halloween dessert the kids will be proud to pass around. Our friends were all smiles upon receiving these frightful little bite of goodness. McCormick.com has many haunting treats like Black Velvet Whoopie Pies and Orange Hocus Pocus Fizz beverages as well. Make sure to take a look for more eerie inspiration! 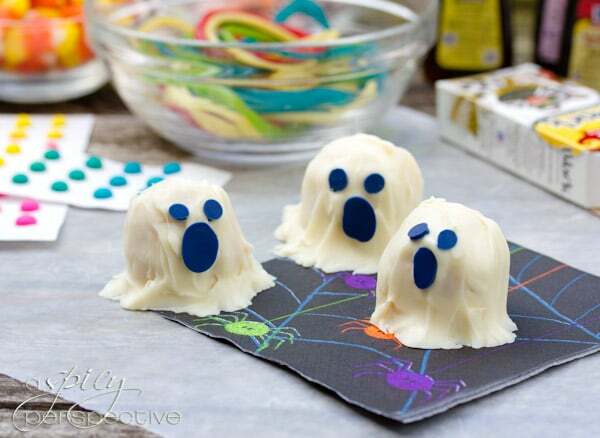 A spooky Halloween Dessert by McCormick Spices. 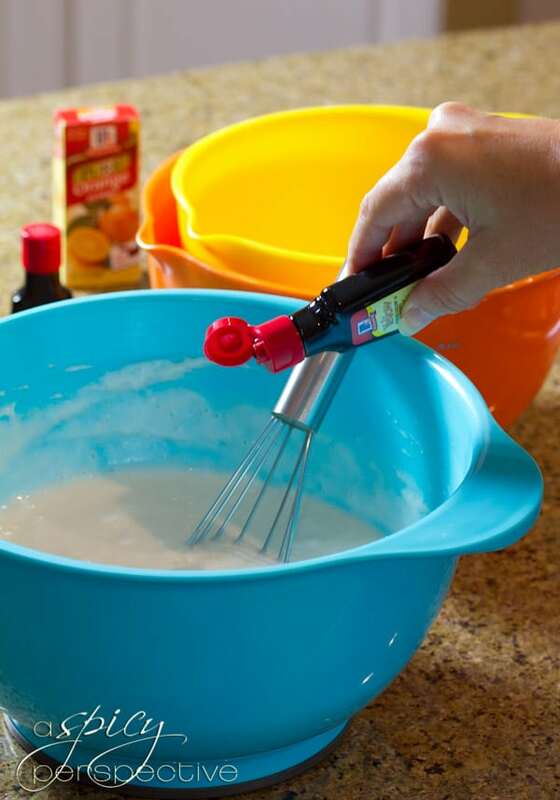 Prepare cake mix as directed on package, adding orange extract and food colors. Bake as directed on package for 13×9-inch baking pan. Cool completely on wire rack. Crumble cake into large bowl. Add marshmallow creme; mix until well blended. Shape into 1-inch balls. 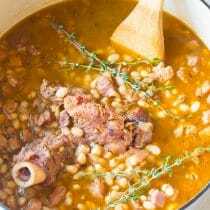 Refrigerate 2 hours. Melt coating wafers or chocolate as directed on package. 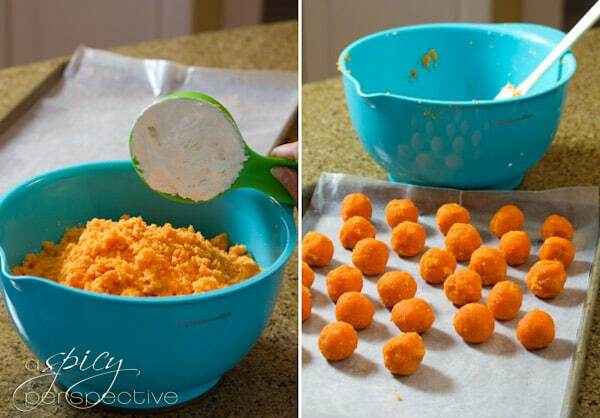 Using a fork, dip 1 cake ball at a time into the confectionery coating or melted chocolate. Tap back of fork 2 or 3 times against edge of dish to allow excess to drip off. Place cake balls on wax paper-lined tray. Decorate as desired before the candy melts harden. Test Kitchen Tips: For 1 batch Cake Truffles, you will need about 1 pound confectionery coating wafers or chocolate. 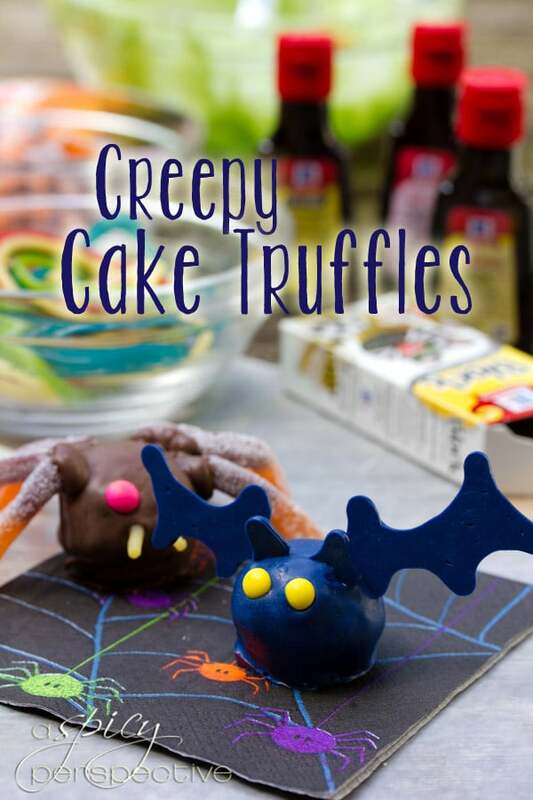 For further decorating tips, visit the McCormick Creepy Crawly Cake Truffle Official Recipe. Disclosure: This post is sponsored by McCormick Spices. All opinions are my own. This is so cute :) I love it! These are so adorable! 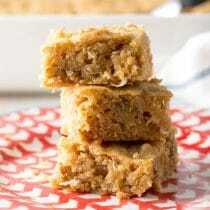 I’m bookmarking to make a huge batch before Halloween! This looks like it was alotta fun! My girls would love to do this! There’s no other word besides adorable! Very cute! 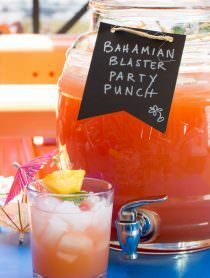 I am bookmarking this and if I have time will make for my son’s class party. Adorable and innovative! 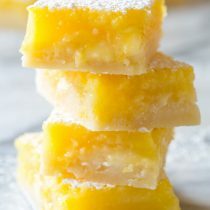 Do you have any recipes on cute but healthy treats like this? 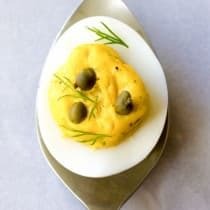 Love your presentation, just so difficult to do it with healthy foods! Adorable! So fun and festive for Halloween! These are so cool! 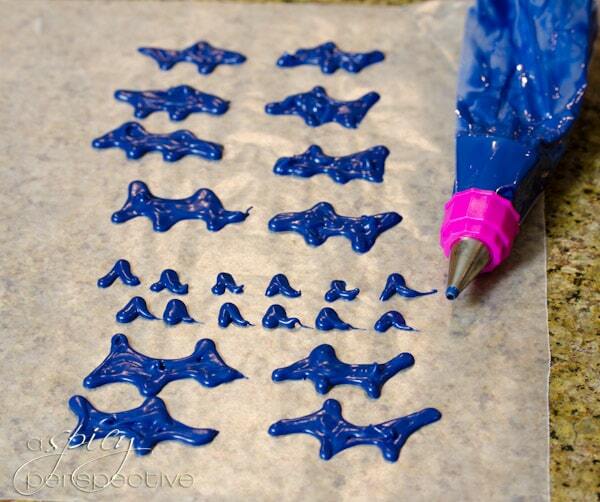 Very creative and what a fun activity to do with the kids!! Love your thinking! So cute! Those bats. And the ghosts. They are my favorite. So creative! I like the gruesome creatures – how fun! So cute! I love the ghosts! Cute, creepy crawlers! Love these! The ghosts are my favorite! These are just too precious! And it seems like such a fun project to do with the kiddies! So cute and they look easy enough to do with the kids! How cute are these things??? So stinking cute! And I bet they taste just as good! Now aren’t these the most fun fall treats? I just made some pepita caramels and while they are tasty, they are nowhere as cute as these little truffles! Thank you for sharing! These are too cute! Seriously loving your Halloween treats! This could not be more fun. What a great way to celebrate with kids! i’m impressed – these are SO cute and i’m totally not a Halloween decor gal. i love these though! These are too cute, what a fun idea! LOVE LOVE LOVE, especially the ghosts. So cute. So cute and creepy and perfect for halloween! Oh my gosh Sommer, these are so darn cute! What a fun idea! These are awesome, Sommer! How fun! Adorable! I especially love the bats. 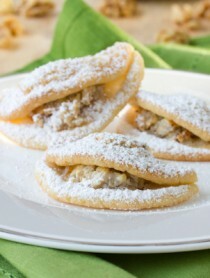 These would be great to make with the kids!